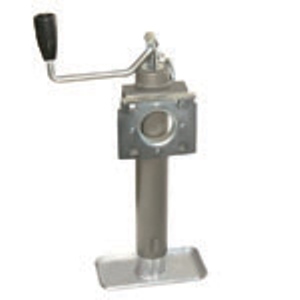 Butler Swivel Jacks are engineered to allow the jack tube to “swivel” from a horizontal, stored position to a vertical, active position. 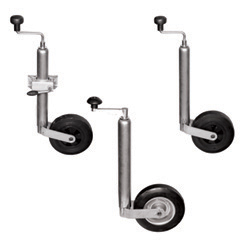 This key feature is utilized on a variety of trailer applications. 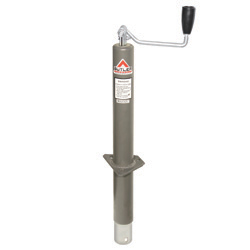 Butler Jacks are recognized industry-wide as a quality product providing great value to the customer. 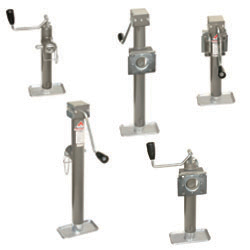 With multiple mount styles available, Butler Swivel Jacks can be configured to suite many types of trailers.